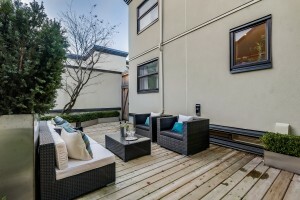 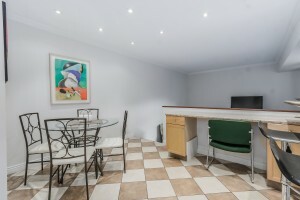 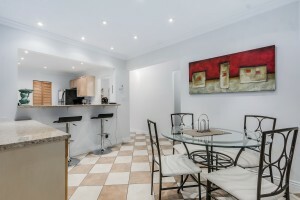 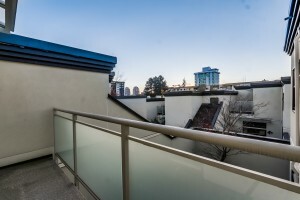 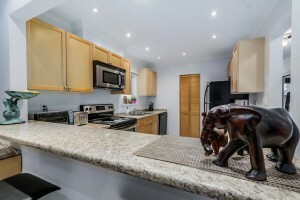 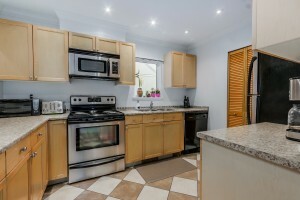 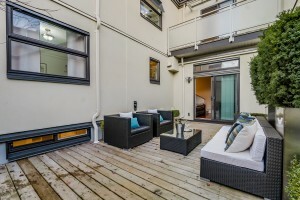 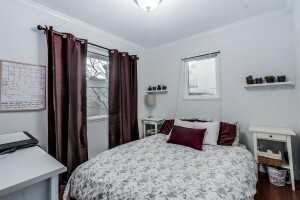 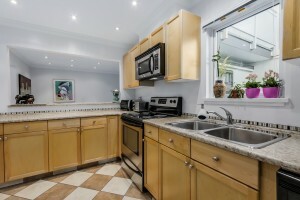 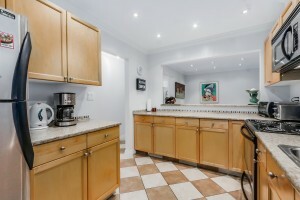 A unique and spacious town home in the vibrant and central Strathcona community. 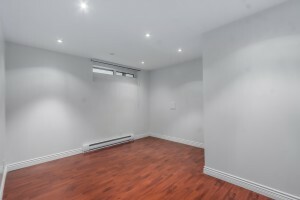 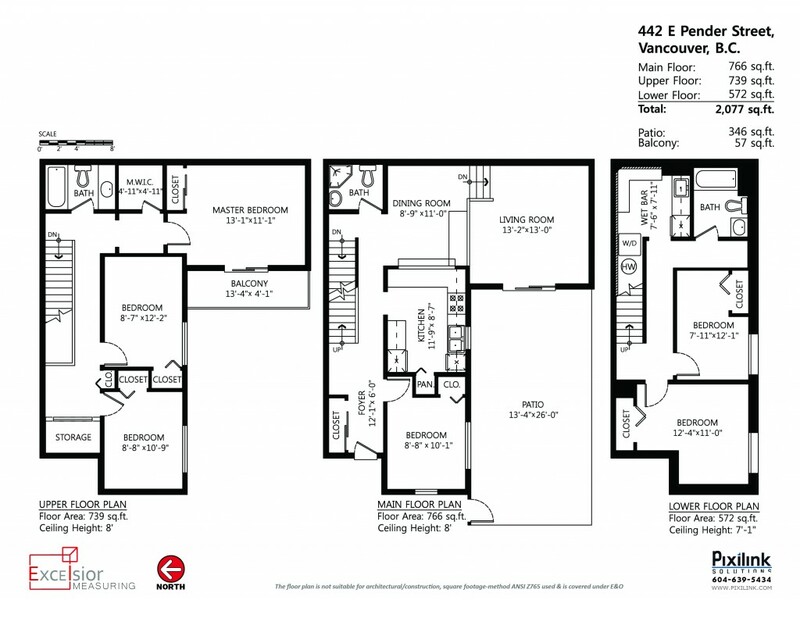 Looking for HUGE space? 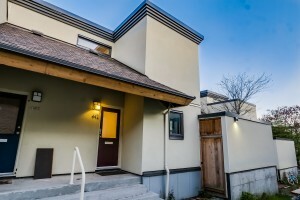 Walk through a fenced yard to your 3 level, FULLY RENOVATED town home complete with 6 bedrooms, 3 full bathrooms including a large master bedroom with its very own balcony. 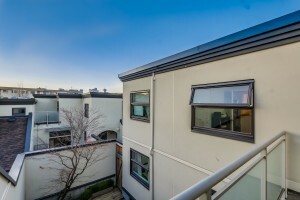 The building has been fully redone and rainscreened in 2013 with new plumbing, a new roof, all major mechanical components replaced. 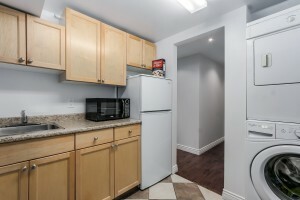 Nothing to do but move in to your like-new home. 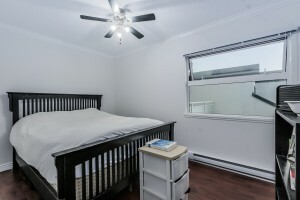 Daycare is close by and the complex is next to Strathcona Elementary School. 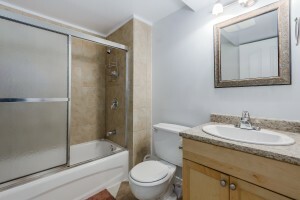 Investors, great for a revenue property! 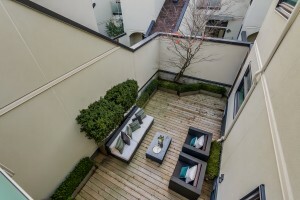 Just a few short blocks from amazing shops, restaurants and the cafe culture of Gastown and Chinatown, the location is unbeatable. 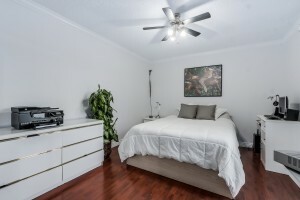 Come see this incredible home!